Throughout its history, Richland County has produced or been the home to a wide variety of individuals that have made important contributions to the world. Among those is a man who learned his trade under extraordinary circumstances, and then used that training to create an important record that survives to this day. Born near Bellville in 1843, Stanley J. Morrow’s childhood years were contemporaneous with the rise of photography in the United States. Until he was in his late teens, the primary method used to capture images was the daguerreotype, a highly polished silvered copper plate that was exposed to light and the developed using mercury vapors. Photography took a turn right before the Civil War, when large plate-glass negatives began to be used with albumen silver prints (the “wet plate” process). 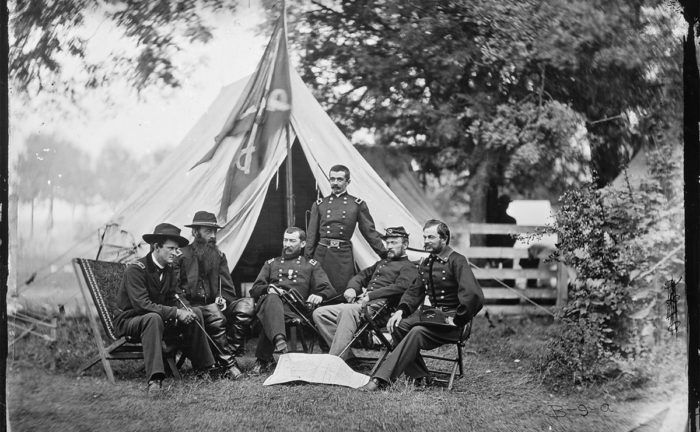 The foremost photographer of the War and the man considered the founder of photojournalism, Mathew Brady, headed the studio produced 10,000 plates during that conflict. 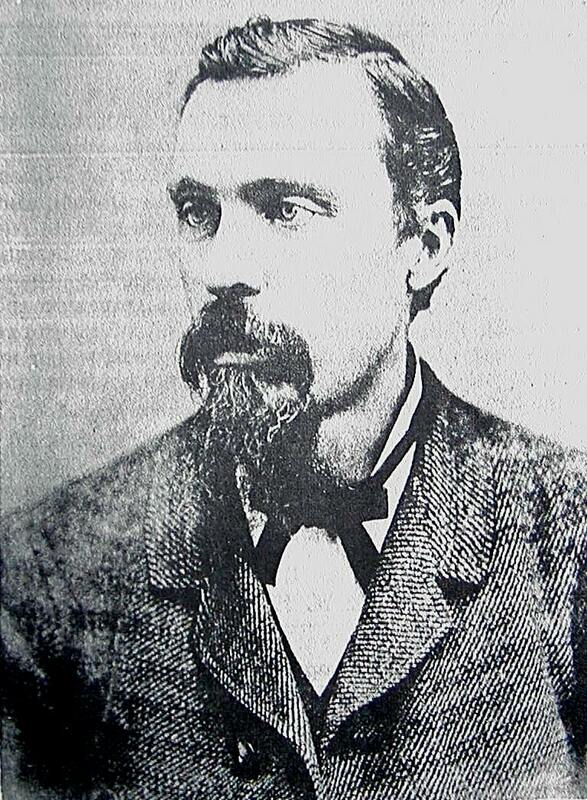 Morrow spent a handful of years in Richland County before moving with his family to Wisconsin. At the age of 19, he enlisted in the Union Army as a drummer, and just two years later he found himself serving as one of Mathew Brady’s volunteer assistants, where he learned the art of photography while chronicling some of the most intense battles ever fought on American soil. After mustering out of the Army in 1864, Morrow returned home to marry. 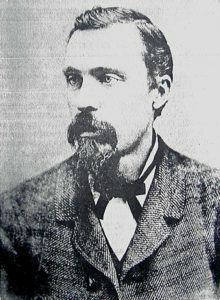 Three years later, the Morrows moved to what was to become his central base of operations – the territorial capital of the Dakota Territory, the current city of Yankton, South Dakota. The photography studio became a family affair, with Stanley teaching photo development to his wife, Isadora; the couple’s three children, Nellie, Percy, and Earl, were botn in Yankton. Tomorrow we’ll take a look at the next phase in the career of photographer Stanley J. Morrow.